This section of the Building Operations website is for Building Operations employees. 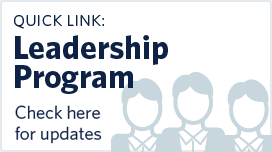 It contains information so that we can participate in projects and programs, download forms and templates we need to do our jobs, and connect with larger university benefits and programs. 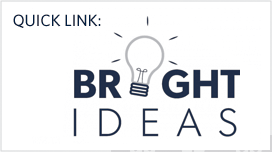 Anyone in Building Operations is invited to submit ideas that could potentially save resources, improve service, increase safety, or improve the quality of our work life. There are opportunities within Building Operations to cross-train and develop so that your career can grow and prosper. 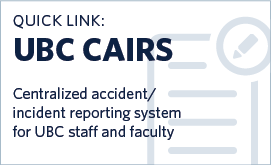 Tools and tips for connecting together and sharing information across Building Operations and UBC. Most elevators at UBC are passenger elevators classified as ‘Loading Class A’. If you are planning to move a piece of equipment into an elevator in your building, please read the loading equipment FAQ and elevator loading classification. We're working to create an inspiring campus by aligning our people processes and tools to deliver great experience for all campus users. Everyone in Building Ops works hard to make this a great place to work. Throughout the year we try to host fun events and serious awards to remind everyone how great they are and how strong our team is. Every three years, the university surveys staff and faculty about their workplace experience. Find out more about our efforts to increase staff engagement in the workplace.